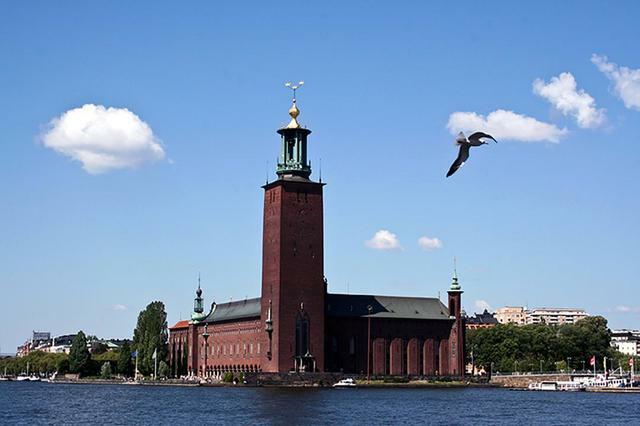 Stockholm City Hall is a famous landmark; the location of the Nobel Prize awards banquet held each year on the 10th of December. It is one of the capital's most visited tourist attractions. 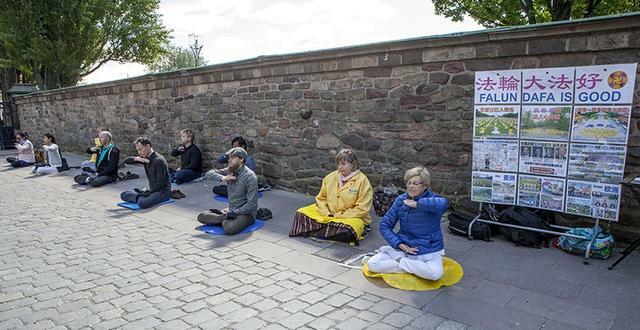 Local Falun Gong practitioners frequently set up a display along the main road leading to City Hall for the benefit of the many visitors passing by. For the last several weeks, they have done so each and every day.